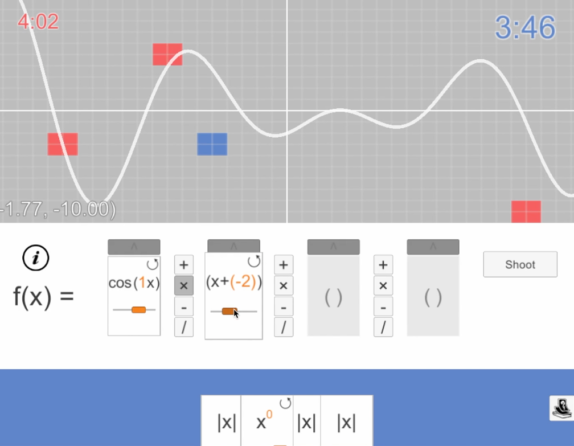 This prototype, based on an idea of our client, is designed for use in a class setting and reinforces basic knowledge of math functions for incoming undergraduate students at Yale. In an artillery-style game, two people battle each other using function graphs. First, both players place traps on a grid. Second, they take turns to combine playing cards and form a function. Then they unleash it to destroy the other player’s traps. 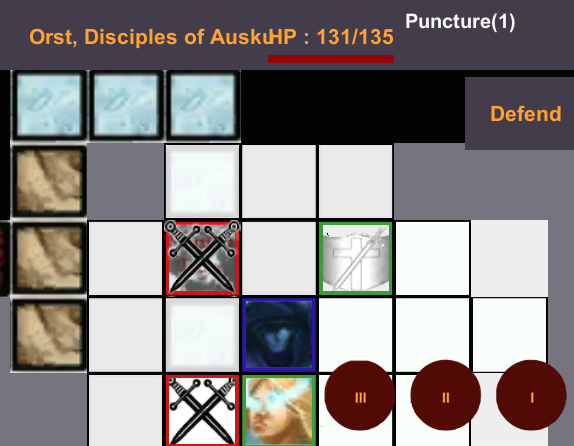 A tactical strategy board game combined with a competitive card game including characters with battlefield augmentation abilities. 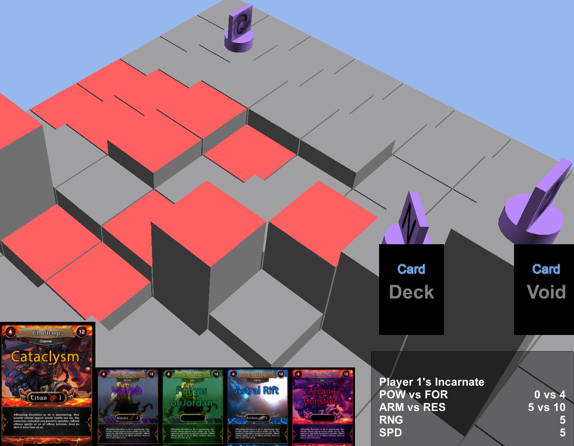 Prototyped in two iterations, the prototype included 12 out of the concept’s 100+ unique cards, a dynamic music creation system, and was used by our client for pitching at the Game Developers Conference. Prototype for a dungeon based, up to 9 players co-op multiplayer RPG where any player can create a dungeon as a challenge for the other players. Brainstorm, concept and prototyping for a game in which printed playing cards can be used on the iPad’s screen to introduce animals into the game world and solve puzzles. 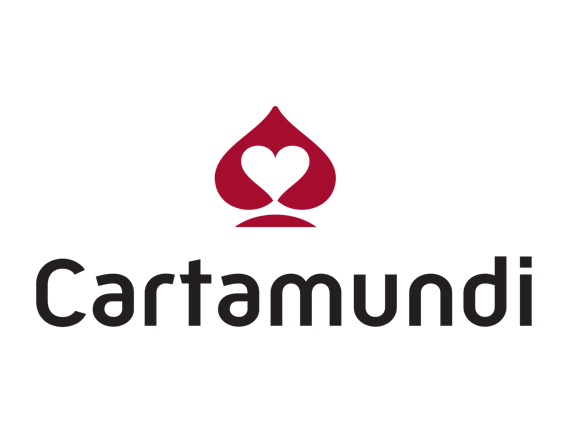 Multiplayer prototype used to demonstrate how Printechnologic’s Touchcode technology, in combination with playing cards printed by Cartamundi, can be used to create a compelling and unique gameplay on iOS devices.